Miami fly fishing requires a wide range of gear to cover it all. I'm sure you have plenty of fly tackle and other gear which you are welcome to bring. However, if you want to travel light, not to worry. We're set. 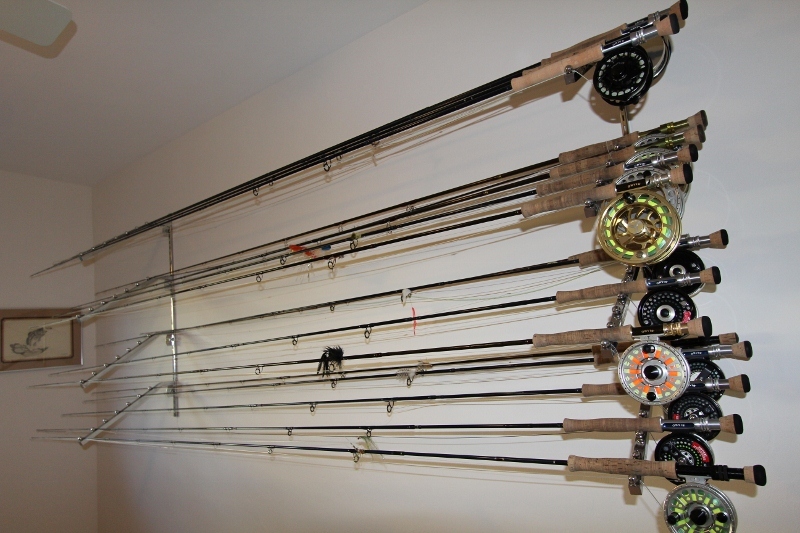 I have over 20 saltwater fly rods & reels, set up with lines and leaders for a variety of conditions. See the Options page for some specific suggestions. My rods are primarily Sage, Helios andHydros rods with Tibor reels, some set up for right hand and others for left hand retrieve, depending on how you fish. I also feature 3M lines for all Miami fly fishing conditions. I'm also an avid fly tier and will have plenty of flies ready for all situations. Of course, if you tie too, there's nothing like catching fish on your own creation. 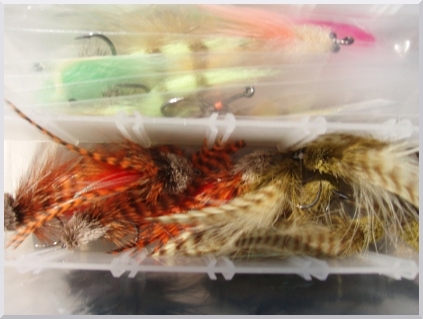 Keep in mind though, there are certain features that can come in handy in depending on what we're targeting (and where) so don't hesitate to ask me any fly tying questions before you come. 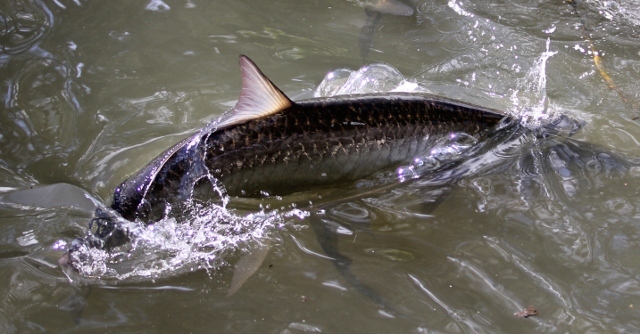 We'll be fishing out of a 16'6" SilverKing flats skiff that was custom designed for fly fishing in South Florida. This boat is tried and true: floats skinny yet gives a dry ride and provides a stable platform for fly casting. Its powered with a 70 hp 4 stroke Yamaha outboard that's proven to get us out and back no matter how far we travel. I will have onboard all the other gear we'll need: a line-tamer for windy days, leader material, flies, rain-gear, and all coast guard required equipment.